Babies are tiny miracles. But coming up with an original idea for a baby gift is a huge miracle. Sure, you can always play it safe with onesies, and bibs, and blankets, and rattles. You probably won’t get any complaints there. But wouldn’t you prefer to give a gift that won’t ultimately be covered in drool? With any one of our Plywerk prints, you can turn a beautiful memory into an equally beautiful baby gift. Just find the right photo, select your size and material, and voila! You win. You win at giving cool presents. And isn’t that what it’s all about? Showing your loved ones how cool you are? Of course it is. But it’s also about creating a meaningful piece of art for someone special. Maybe you’d like to stylishly preserve one of those sweet baby pics. Or perhaps you have an idea for some original nursery decor. (You can finally put to use all those pictures you took of zoo animals!) 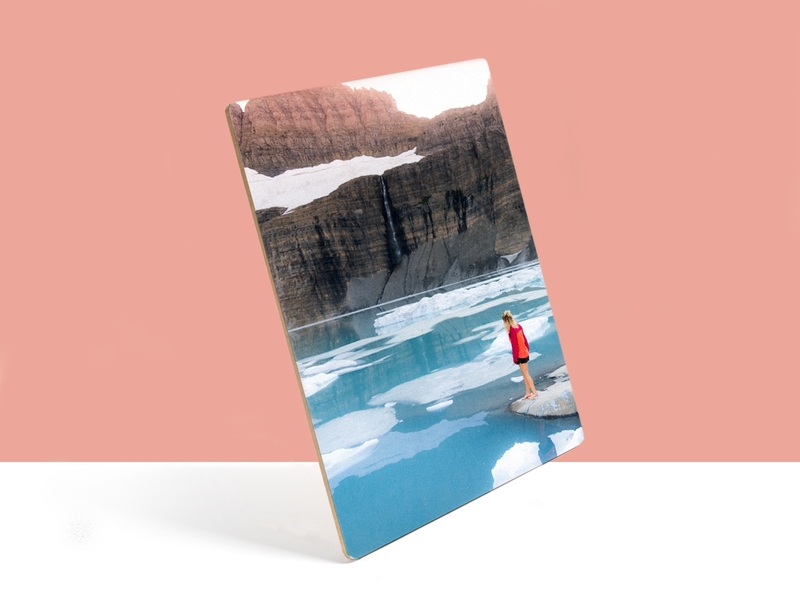 The point is, we can transform any photograph into an elegant wood-mounted print. And we’ll ship it right to you. So leave the blankies and bibs for the other guys. Our prints are hand-made with sustainable materials in Portland, Oregon. And, best of all, you can hang them high on a wall, where little fingers can’t get them sticky. This entry was posted in Eco-Conscious, Photo Mounting, Photography and tagged baby gift ideas, baby shower gift idea, Bamboo art panels, Bamboo photo mounts, eco-friendly baby gift, handmade baby gifts, nursery, photography, Plywerk, unique baby gifts on October 31, 2013 by admin. Need a photo project to keep your shutter snapping? Try taking a picture of at least one of the meals you eat each day. The benefits are multifarious. You will improve your photography skills simply by having your camera out every day. You will most likely work to take well-framed shots with proper lighting so that your pictures of food look appetizing instead of dull. Also, simply being in the habit of taking pictures daily will probably lead to you remembering to take other shots too. You will be more mindful of what you eat. You don't want to document yourself eating junk food, or meals without any vegetables, so you'll likely eat healthier. You'll notice patterns in your eating since you'll be paying more attention to it, and can notice what is missing to make a balanced diet. A major component in what makes diets work is that they make the dieters pay attention to their food intake. That attention alone is often enough to bring people closer to their intended eating habits. You will be more mindful of the taste and presentation of what you eat. If you truly pay attention to your food, then you will enjoy it more thoroughly. You will be focusing on the flavor and the texture of the meal rather than scarfing some forgettable snack down before you run out the door, or inattentively picking at your dinner while watching television. Taking a picture of your meal before eating it will make you more aware of it, which will bring your mind to focus on the act of eating, which will allow you to take pleasure in your food. You can put your highest quality photos of your best meals onto Plywerk. The attention-grabbing prints showcasing your improved photography skills will also demonstrate your healthier eating habits, and will provide classy ornamentation of your kitchen or dining room. Having those pictures hung in your home will in turn inspire you to prepare increasingly elaborate, delicious, and beautiful meals. This entry was posted in Photo Panels, Photography and tagged bamboo photo mounting, food photography, food styling, home decor, photography, Plywerk, travel photography on October 16, 2013 by admin. If two expert artisans have workshops across the street from each other, they'll probably hang out together on their breaks. If they hang out together on their breaks, they will probably brainstorm awesome new ideas that combine their skills. When those craftspeople invent awesome new ideas, they will probably start a new business founded upon the collaboration of their talents. That's what happened with furniture builder Ken Tomita and and custom engraver Joe Mansfield, the founders of Grove. The idea that started it all was to build the best possible iPhone case. The results speak for themselves: gorgeous wood paneled iPhone cases that have intricate laser etchings designed by gifted artists. Founding a business is never easy. A challenge for Grove was that new iPhones are released at an incredible pace, and Apple isn't in the habit of asking Grove first to see if the timing works for them. In fact, the iPhone 4 prototype was accidentally released to the public on the same day that Grove launched their very first cases, which were designed for the 3GS. Joe and Ken took this horrible timing in stride and quickly set to work on a design for the new phone. They are now almost keeping up with Apple, with their iPhone 5C cases ready only a month after the phones went on sale. Grove has expanded beyond their initial bamboo cases. They now also offer phone cases made from industrial left-overs from the creation of skateboards, bamboo backings for iPads and MacBooks, custom engraved leather notebook covers, bamboo iPhone docks, and new maple phone cases with custom images printed directly onto the wood. Grove – like Plywerk - considers the people who work for them, the people who buy their products, and the environment, to each be at least as important as profits. This common outlook is surely a part of why the two companies are friends and work together to promote a more locally oriented, people friendly, and eco-conscious brand of consumerism. This entry was posted in Beyond Plywerk, Eco-Conscious, Photography and tagged Bamboo, beyond plywerk, eco-conscious, eco-friendly, green design, handmade, maple, portland, prints on wood on October 10, 2013 by admin. 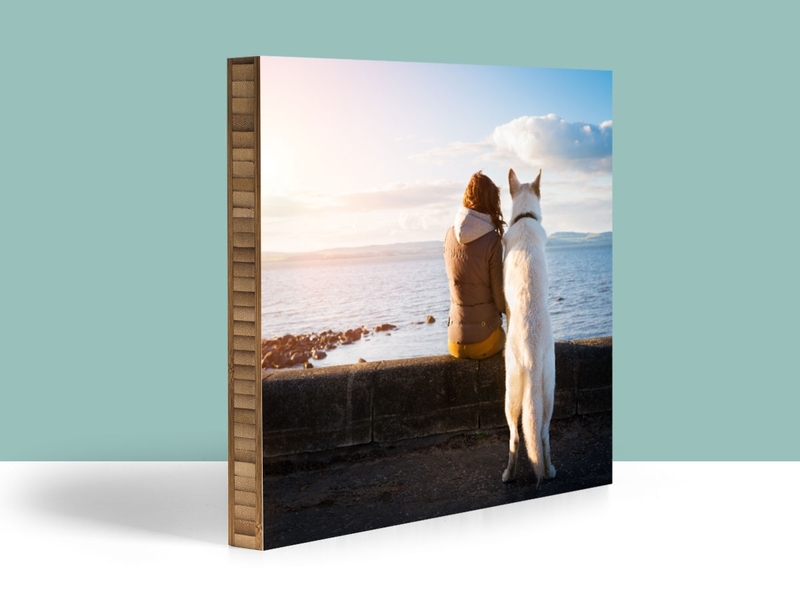 Wondering if your digital photo or artwork will print well at a large size? Here are some bits of info and tips to help you figure it out once and for all. If you don’t want to wade through the details, you can skip right to the brass tacks section and get the super fast, cliff notes version. Image size is the size of your digital file, measured in small dots. All images from digital cameras or scanners are made up of these dots, which are called pixels. The resolution of your photo is directly impacted by the pixel count. The more pixels in the file, the higher the resolution and the greater the detail. Images with a low resolution have fewer pixels to build up the image, and less pixels means less detail. The photos below are a great example of both a high resolution image (left) and the same image at a low resolution (right). You have probably heard the term DPI and are wondering how it’s connected to resolution. DPI refers to the number of dots (pixels) per inch. So, DPI is simply a way of applying a physical measurement (one inch) to an image’s resolution. For example, a 1200x1800 pixel image, when sized to fit a 4x6 Plywerk, has a DPI of 300 (you can figure this out by dividing the pixel dimensions by the size....1200/4 = 300 and 1800/6 = 300). If you take that same 1200x1800 pixel image up to a 6x9 the DPI drops to 200. Make sense? Printers typically print at 300 DPI, which is what we recommend for the best quality. That does not mean something at 200 DPI or even 70 DPI won’t end up looking great. In fact, any time you are working with an image that has a resolution at or above 2000x3000 pixels, you can pretty much go as big as you want even though the DPI is technically lower than 300. Explaining why this is the case is well beyond the basics of this post, just know that if you have an image at or above 2000x3000 pixels you have the green light to order any size Plywerk. Most phones and devices made within the past 2 years or so shoot at or above 6MP. iPhone 4s and iPhone 5 shoot at 8MP! Make sure that you are shooting with proper exposure and in good lighting to ensure good image quality. Low light can produce images that look fuzzy or grainy. Be sure you are using the highest resolution image you have. Email, social networks, and photo hosting platforms make it easy to lose track of the highest resolution image. 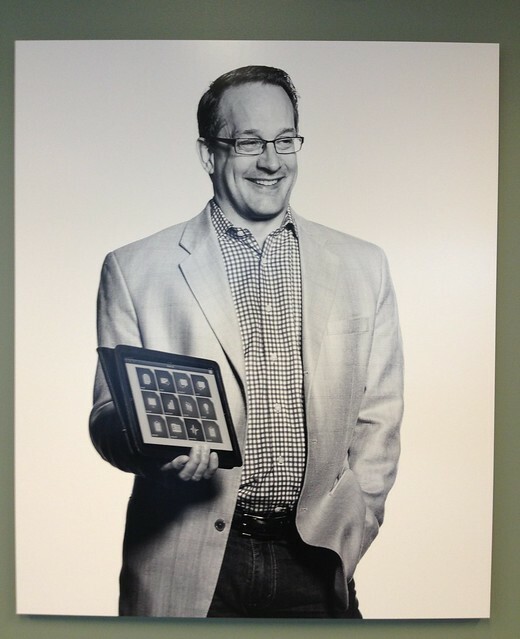 Lower resolution makes sense from a sharing perspective but not from a printing perspective. The highest resolution image is always the original image as taken from the camera on which it was shot. Our integration with Facebook and Instagram lets us grab the highest resolution image available. Keep in mind that if you uploaded a low res image to FB, it will be low res when it gets piped into your Plywerk.com cart. If all of this is too much to swallow, don’t fret. We always double check the images that come through our website to make sure they will look great when printed. If it’s questionable, we’ll let you know. 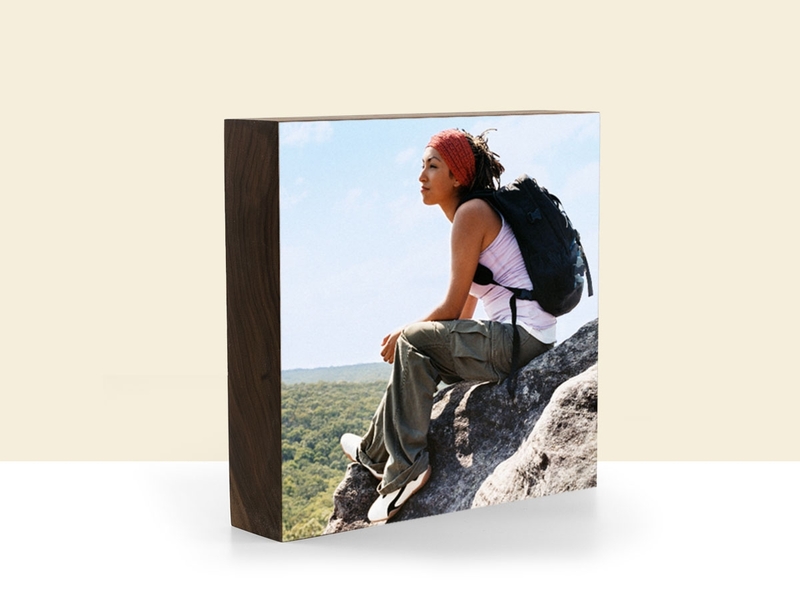 Plus you can always email us your image at info@plywerk.com for a quick double check before you order. This entry was posted in Photo Mounting, Photography, Plywerk In Action and tagged Bamboo art panels, digital files, dpi, image resolution, photo mounting, photography, pixels, Plywerk, prints on wood, resolution on October 8, 2013 by admin. Harvard Business School Professor, Michael Norton, has conducted extensive research on how to buy happiness. His conclusions are entertainingly summarized in his TED talk, but an even shorter version is to say that you buy happiness by spending money on other people instead of on yourself. This man looks ready to buy some happiness. Well, that was simple, right? The tricky part is that some people are hard to shop for, and in order for you to spend your money to make yourself happy, you need to successfully make other people happy. That's where Plywerk comes in. 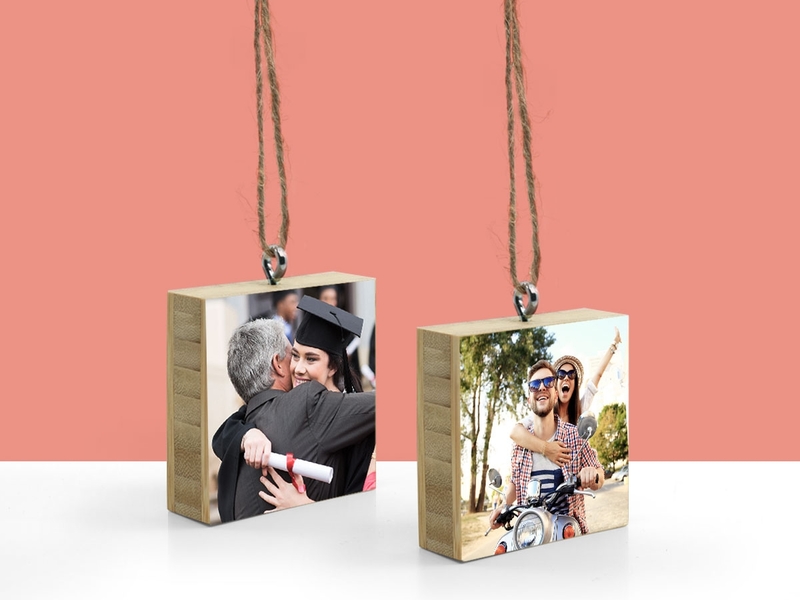 Everyone enjoys a great picture, and those pictures will be more meaningful when mounted on beautifully hand-crafted bamboo panels. Look how deliriously happy they are! Buying that lovely Plywerk panel for each other must be the sole reason for their bliss, right? 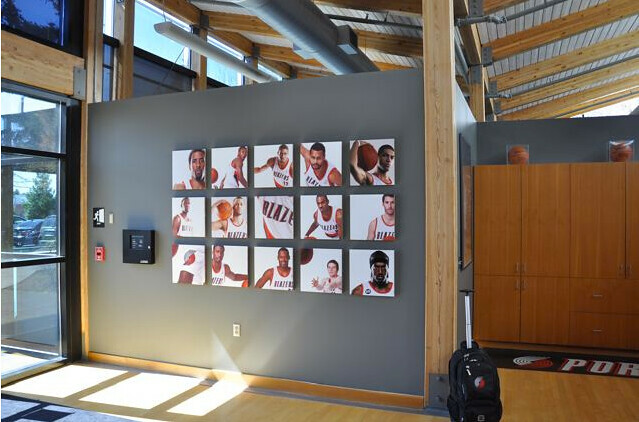 Professor Norton's research also shows that sports teams who spend money on each other – or on the team as a whole – perform significantly better. Want a competitive edge on the softball pitch or basketball court? Sure, you could work harder and practice more, or you could just have the team purchase a Plywerk showing the team in action to hang at the team's favorite post-game hangout spot. Science shows that the teams will be happier and more successful! You'll soon have trophies to go alongside the beautifully mounted photos. Give your team the camaraderie of the pros. The same effect was found for business departments. Want to up your sales team's performance? 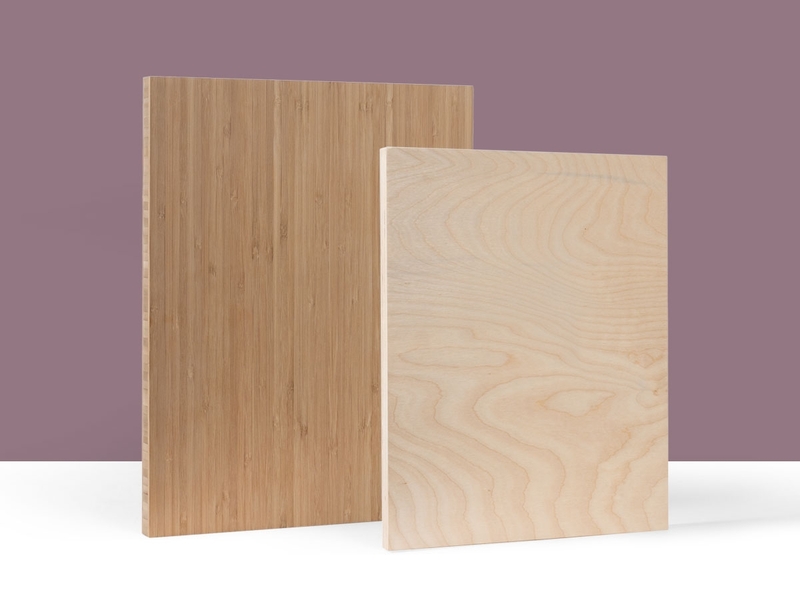 Have them buy 5"x5" Plywerk panels for each other. Norton found that giving the department money to spend on each other is a net gain for the company and produces far better results than bonuses. 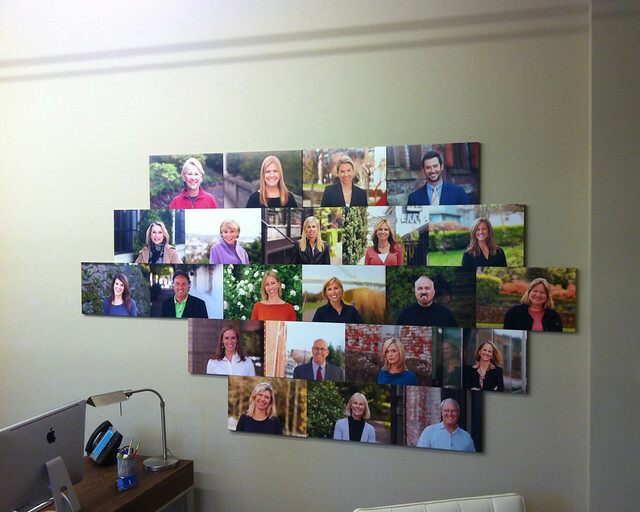 Business managers, you can improve morale, productivity, and the quality of the office's décor in one fell swoop by giving your the people you manage some money to be spent on Plywerk to fill the halls where they work with their favorite pictures of each other. You'll be popular and effective! The team looks and works great together. This entry was posted in Holiday Gifts, Photo Mounting, Photo Panels and tagged Bamboo art panels, Bamboo photo mounts, happiness, home decor, Michael Norton, money, Plywerk on October 2, 2013 by admin. My brother Peter's wedding in the fall of last year. FYI - My only dance move is pretending I've lost my keys. Favorite month of the year? February if I'm in Hawaii...otherwise August is a safe bet if I'm here in Oregon. No "favorite" but the two I would like to share with those kind enough to read this interview are Colossal (http://www.thisiscolossal.com) and WNYC's Radiolab Tumblr page (http://wnycradiolab.tumblr.com) They are endlessly inspiring for me both personally and professionally. I'm a 31 year old male born in Willmar, MN. I moved to Oregon in 2003 (Is 10 years long enough to consider myself a true Oregonian? I hope so 'cause I love it here!) I am a commercial and fine art photographer. I started shooting when I was in middle school in WI using a 35mm Pentax camera with a 50mm lens. Throughout high school and college my camera went everywhere with me. Although my B.S. 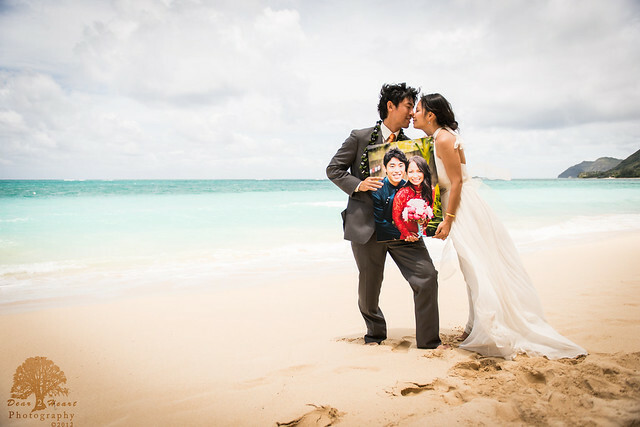 degree is in graphic design, my passion was always photography, so immediately after graduating from design school, I put out the proverbial shingle and Andrew Walsh Photography was born. Today, over 7 years later, I am still hard at it, gaining speed by the day and loving every step of the journey and grateful for every second of it! While the majority of my work is within the commercial spectrum, I am going to describe my fine art endeavors in the interest of brevity. My work seeks to capture the magnificent energies of our world while illuminating the beauty of things largely unseen. These images provide the opportunity for viewers to dream of another time or, perhaps, of places unknown. I want to challenge people's perception of reality and force them to disconnect from their current reality in order to question what is in front of them and ask all those who, what, why, where and when’s. As of late, my process and the style I have created has evolved to the point that people have now begun asking, "how?" as well. First, I trying my hardest to Keep Portland Weird. Secondly, I appreciate Plywerk's never ending quest to increase their sustainability - it’s an approach I feel every business on the planet should follow! Thirdly, they tease me about my excessive attention to detail and yet they always meet or exceed my expectations, which is a very hard thing to do. Fourthly, they're just great people and a lot of fun to be around. I love it that when I stop in to pick up my latest print order they force me to take a break and have lunch with them or just hang out and chat for a few minutes while I'm there. They make the experience beyond enjoyable - and for that I say, Thank You! Honestly, I can't say it comes from one place in particular. I’m really just inspired by life, time, people and this planet as a whole. I know that sounds really generic, but it's true. I'm typically not out shooting because I'm inspired. Most of the time I'm just going about my day and the images come to me. Then I just spin a dial or two and push a button and the rest happens on it's own. Art is an entity of it's own and the feeling I have at times while I'm making images seems similar to what Michelangelo said about his own sculptures — that he merely removed the excess stone in order to release the form from the block of marble. If you take the time to build a relationship with art, ask it questions and/or simply listen to it - it will reveal itself to you. When it does present itself and I am able to capture it — that's when I feel the most inspired. What would you consider to be the ingredients for success with photography? I think it is the ability to put your ego aside and listen. Whether it’s your client, your talent, the location, coworkers or all of them. The information needed to make the strongest images is always right in front of you, so if you listen, each situation will tell you what it needs to be a success. Then and only then is it okay to bring your artistic perspective into the mix. Then you create lasting images, rather than just successful pictures. And that’s what allows you to stand out among all the other "photographers" around you. If you could work alongside any one photographer (alive or deceased), who would it be and why would you chose them? Without a doubt, I would choose to work with Irving Penn on as many food or still life shoots as I could. He looked at art, life and all his subjects in such a different light than anyone else. Also, Irving's extremely private nature will intrigue me until the day I die and the chance to observe him at work would have answered so many questions for me. Tough question for an Oregonian. Let's assume we don't have to account for any dietary restrictions, cool? I would serve you my world famous breakfast burritos which include a healthy dose of my secret hummus, spicy jack cheeses, crushed blue corn tortilla chips, scrambled eggs, peas, corn, carrots, potatoes, spicy Chicken Mango sausage, fettuccine Alfredo, fresh Oregon raspberries, minced apple chunks and a tiny hint of maple syrup — wrapped with a piece of Middle Eastern flat bread. My sister-in-law, Emily, can confirm it's world famousness if you doubt it. "Two boys arrived yesterday with a pebble they said was the head of a dog, until I pointed out that it was really a typewriter." Pablo Picasso "Success is going from failure to failure without a loss of enthusiasm." Winston Churchill. I also want to mention that I have a fine art landscape book for sale now that I'm very proud of titled Magnificent Energies. You should check out this massive collection of epicness on my online store at http://awalshphotography.bigcartel.com where you can order this book (and others) along with a ton of prints mounted on a variety of surfaces including Plywerk panels! Finally, I want to pass along a most sincere “thank you” to Plywerk for choosing me as a featured artist as well as all the readers out there for taking the time to read this, I know we're all busy people and I am always grateful when someone is willing to give me some of their precious time. Post a comment below and you will automatically be entered in a drawing to win an Andrew Walsh print mounted on 3/4″ bamboo Plywerk!!! We’ll select a winner at random at the end of the month so make sure you come back to the blog in early November to see if you won and to check out the new featured artist! We’ll ship it anywhere in the continental US for free. If you win and need it shipped internationally, you’re on the hook for shipping costs. Sorry to be so mean. This entry was posted in Featured Artists and tagged Andrew Walsh, art mounted on bamboo, Bamboo art panels, eco-conscious, home decor, Outdoor Photography, Plywerk, wood photo mounting on October 1, 2013 by admin.